Hi There ... How are Doing ? Scope of Confusion : Why its Showing Ernakulam instead of Cochin and Kumily instead of Thekkady ? If you search online or when you are about to search cochin bus station, you may wonder why it is mainly showing Ernakulam at most of the places instead of Cochin. As in the case of Cochin, Thekkady also having the same thing. If you are seeing the place name Kumily instead of Thekkady on the bus board dont get confused. Kumily is the main town and the main bus stand of Thekkady in this town. All the buses will be having the name board as Kumily. Need not worry seeing that. How to Reach Ernakulam KSRTC Bus Terminal from Railway Staion ? That is quite regular question from the travellers. So we will elaborate on the same. Some visitors reach Cochin by Bus from Bangalore, Hyderabad etc. If you are coming by KSRTC you can get down at the main bus stand itself. Or else if you arriving in Volvo services like Kallada, KPN, Sharma etc. usual droping point will be in Vyttila Junction. So now you got clear idea about reaching the bus station. 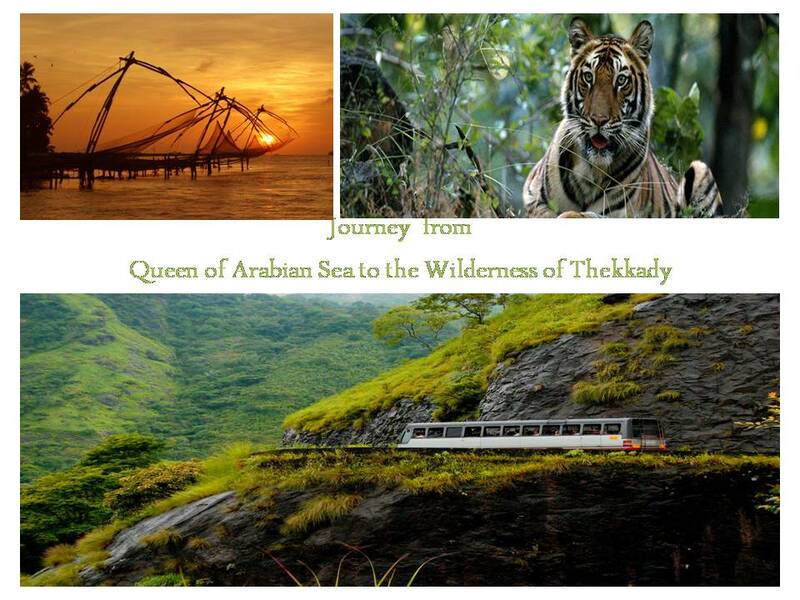 Now you need the bus timings from cochin/ernakulam to thekkady/Kumily. How to Reach Vyttila Mobility Hub from Ernakulam Railway Staion ?